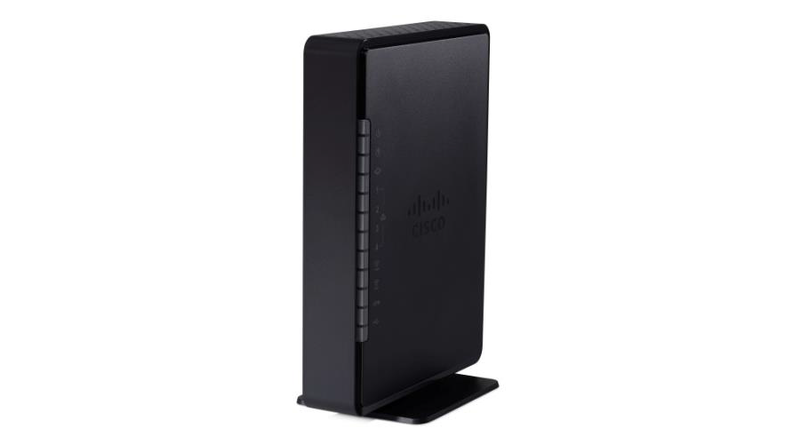 When you need High Bit Rate Digital Subscriber Line 2 (VDSL2) business networking connectivity, the Cisco RV134W VDSL2 Wireless-AC VPN Router is an ideal product. This model offers a robust firewall and VPN for highly secure communications. Its Ethernet WAN port makes it a flexible solution.